The SPAs kick off tomorrow. See you in Boston! 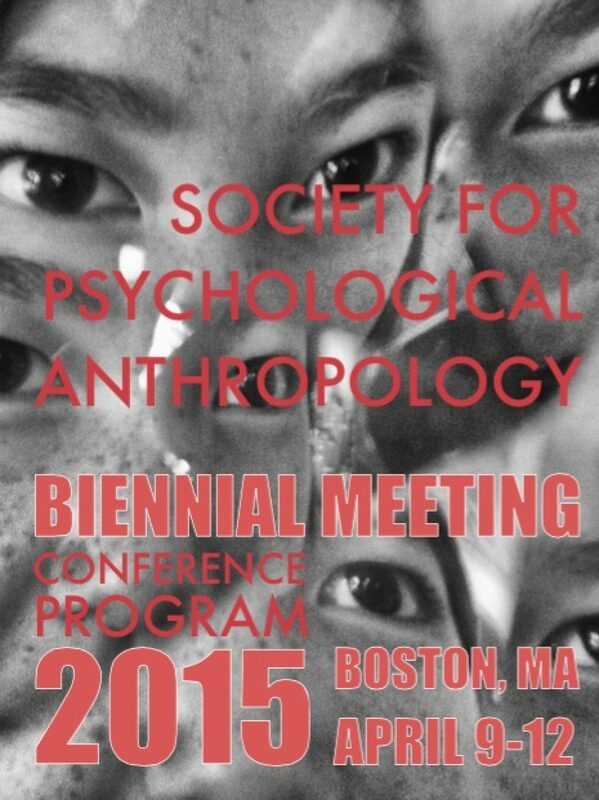 Get a sneak peek at the SPA Biennial Meeting with the complete set of abstracts for papers, panels, roundtables, workshops, and posters. Click here to download the program as a Microsoft Word document. See you in Boston!